Friends, it has been a fun filled week for us. 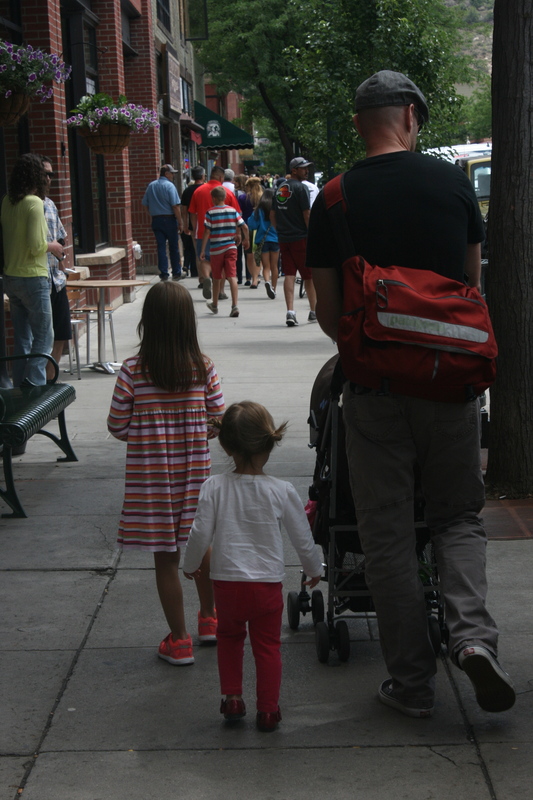 We drove up to Durango on Sunday and came back Monday. 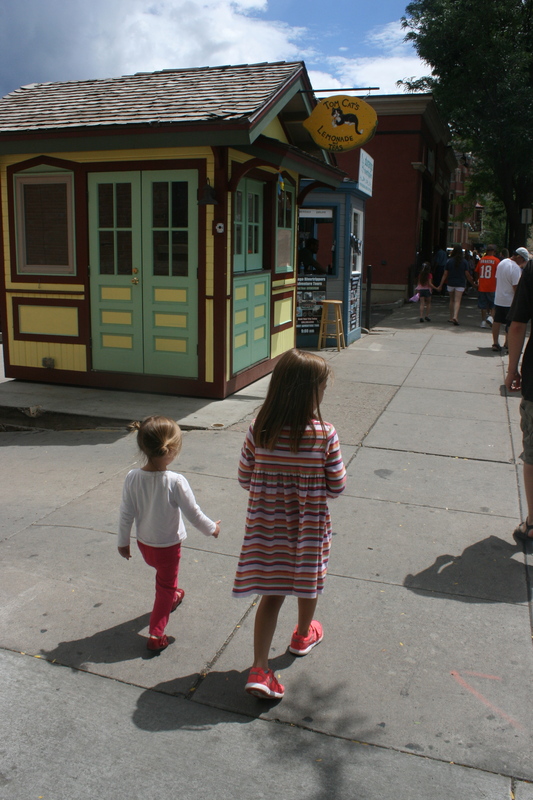 It was a quick trip, we didn’t do much beyond shopping on Main Street, but I scouted some fun things to do next time we bring the kids. 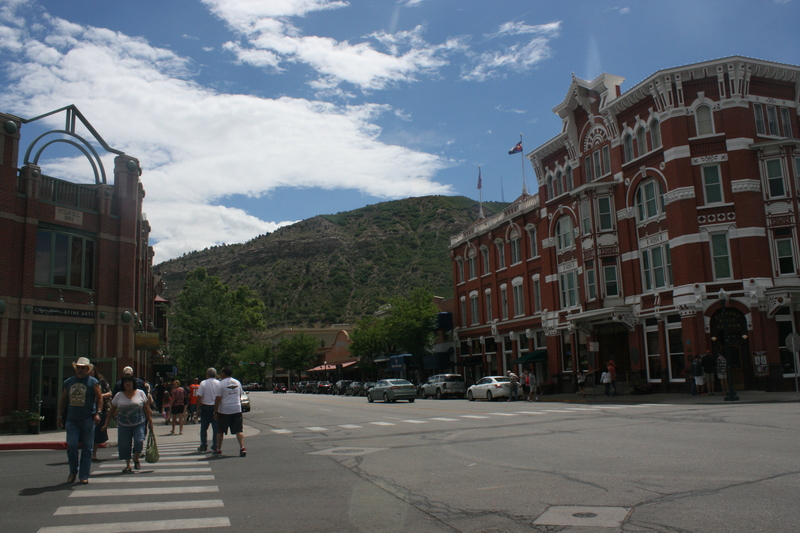 Durango was originally a mining town. 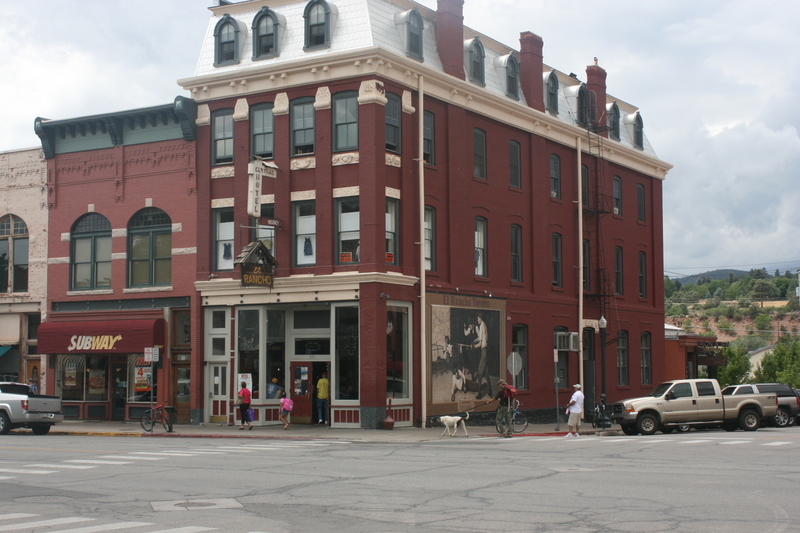 The town has successfully preserved the architecture on main street. 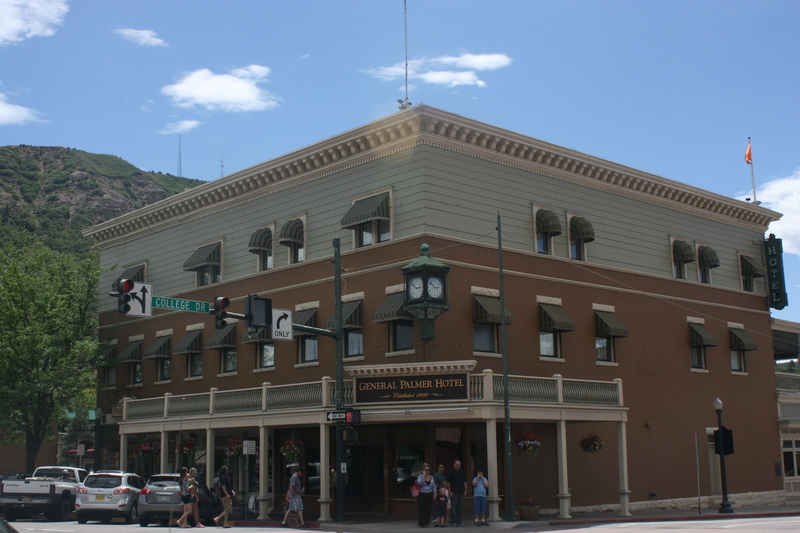 They kept most chain stores (I only saw one Subway and one Starbucks) out of the downtown area and filled main street with fun local shops, galleries, restaurants, and hotels. 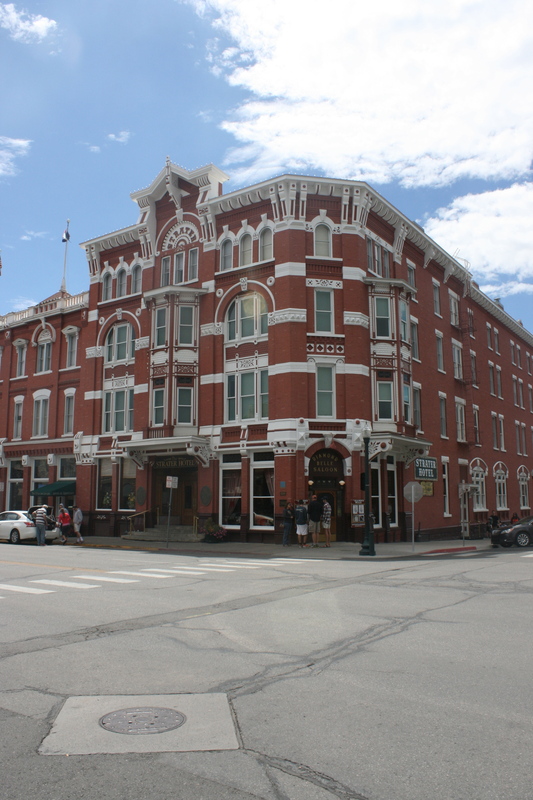 Below is one of the two old hotels in town. I would love to stay here if it is just me and the husband coming up. Love the hills all around down town. At the end of Main Street is the train depot. 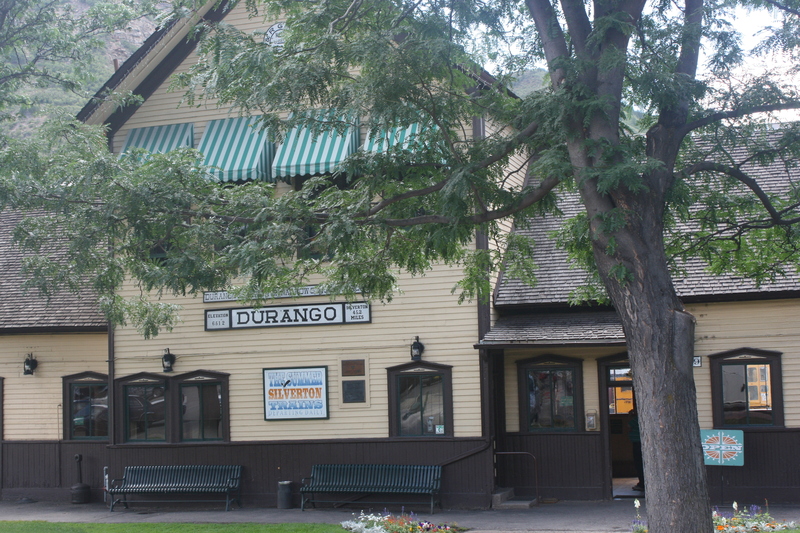 It is here where the famous Durango/Silverton train leaves in the morning. We were hoping to enjoy the scenic train ride through the mountains but two things deterred us this time: its an all day affair and it costs quite a bit of money. Hopefully next time. 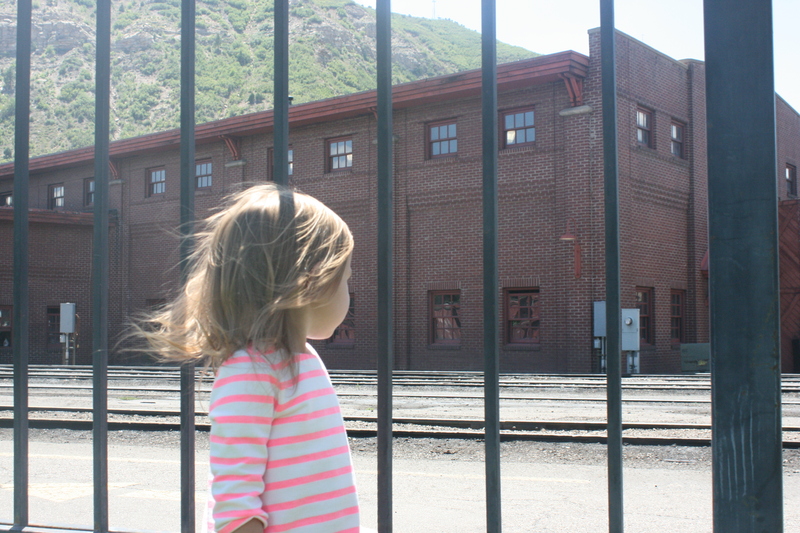 The train depot also has a museum, another fun thing to do for the kids. Here are two activities I will put on my itinerary for next time. Make sure you have enough time for this. Although the park entrance is only about 30 miles outside of town, it is another 20 miles to get to the ruins. 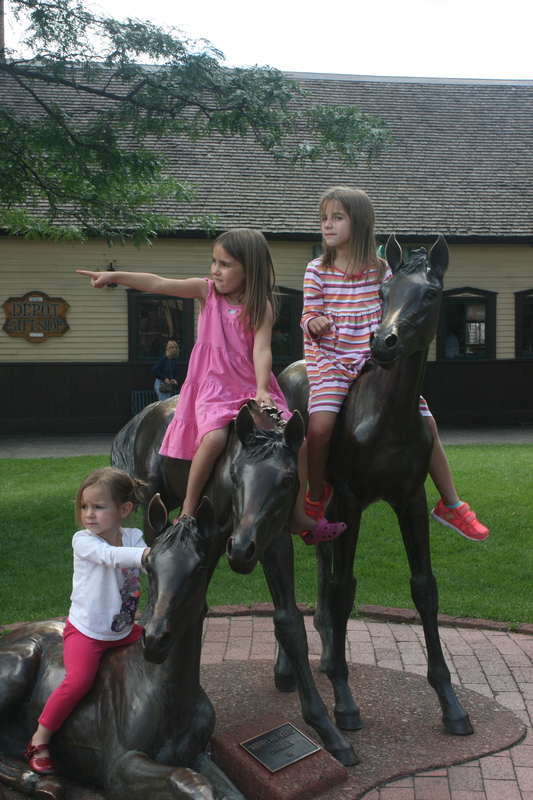 All in all Durango seems really kid friendly and a great destination for all ages. There is hiking, mountain biking, rafting, horse back riding, and rock climbing for the older ones. 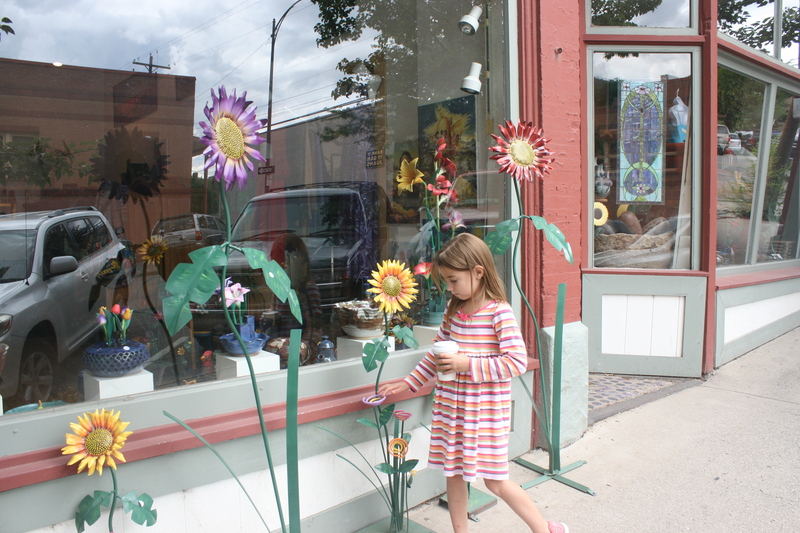 These are the just the summer activities; Durango is a great ski destination in winter.